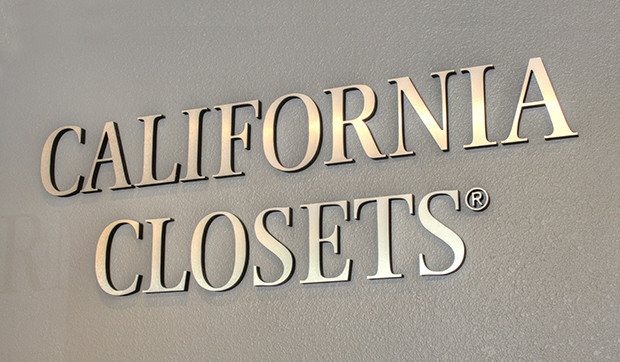 California Closets new showroom is located in Plaza Colonial nestled among some of the area’s best art galleries and high-end shopping options. The showroom offers ample parking for customers. It’s close proximity to La Encantada shopping center and the shops on the Foothills busiest corner offers convenient retail, prominent art and interior design walks and a variety of restaurant options. 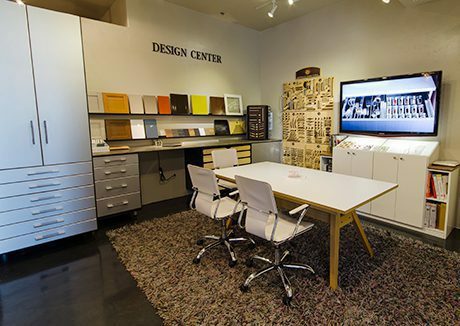 Visit the California Closets Plaza Colonial Showroom to experience the one-of-a-kind custom closets and storage spaces created by the Plaza Colonial team and explore design and material options in the state-of-the-art Design Studio. As you interact with the life-size systems, you’ll start to get a feel for the quality construction and the details that will work best for you and your home. The Plaza Colonial team will also help guide you through the variety of finishes, accents and accessories available, helping you find the perfect match for your aesthetic and budget. I’m impressed by your superb customer service innovative designs quality of product staff willingness to always go the extra 5 miles to make a project successful great installations… Should I keep going? One of the best companies that I have dealt with in my almost 50 years of business. Congrats.